Tasting Notes: Tempting aromatics of perfectly ripened black cherry, huckleberry preserves, and violets mingle with enticing dark chocolate truffle and blueberry notes. The plush velvety entry of blackberry, wild currant, and Rainier cherry leads to a robust mid-palate with juicy French plum, hints of fresh vanilla bean, cacao, and delicious striations of oak-infused toffee. 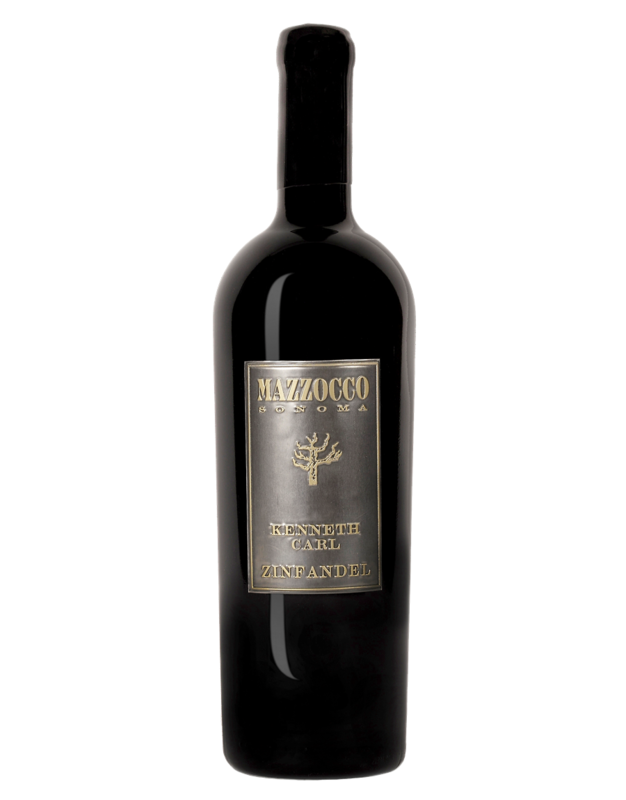 A firm structure balances beautifully with the succulent berry flacors, creating a wine that captures the beauty of Dry Creek Valley Zin and raises the bar celebrating the visionary behind the Mazzocco brand.